sound in character with an enduring faith. Open House Thursday May 2 from 9 am to 11 am! 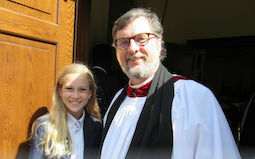 St. John’s Episcopal School is celebrating 57 years of our commitment “to graduate students of character and faith.” In the Episcopal tradition, we welcome people of all faiths and backgrounds and balance a rigorous academic curriculum with a focus on character education. 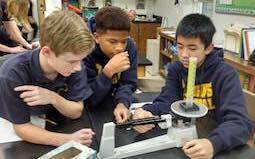 Our small class size ensures that each student’s individuality is affirmed and nurtured. The spirit of St. John’s comes alive in the relationships and friendships that flourish in the classrooms, the gymnasium, on the athletic fields and throughout the campus. 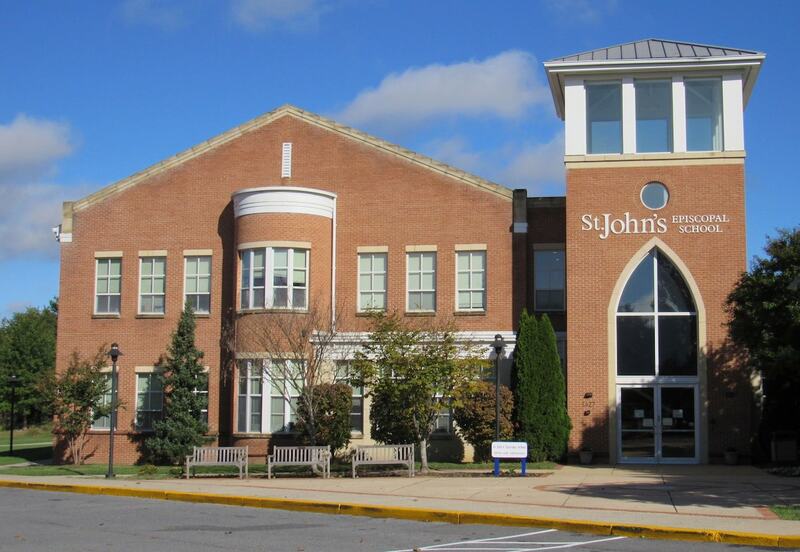 How Does St. John's Episcopal School Compare? Congratulations to our 8th Grade Math Team which earned 1st Place honors at the 44th Annual 2017 OLGCHS Math Competition. St. John’s has identified nine Traits for Success. Each one is highlighted for one month of the year. These will help your child both personally and academically. 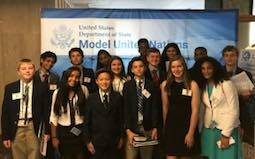 From our International Festival to our Model UN and much more, students develop the creative and inter-personal skills that are critical for success in a globalizing world. Faith is a big part of what we do. 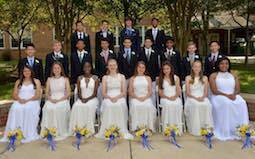 We are a Christian private school; yet, our student body is represented by people of diverse beliefs. 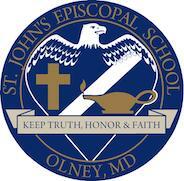 St. John’s Episcopal School is currently accepting applications for the 2019/2020 school year. New: Performing & visual arts lessons are now available to the general public. FACTS is our tuition management service. See all of your information in one place. Please click on the icon above when shopping at Amazon. STJES benefits. Please download and install the Livingtree app. It is how we communicate with you.